Multi Coloured Crayons Set Against A Plain Backgrund. Stock Photo, Picture And Royalty Free Image. Image 675827. 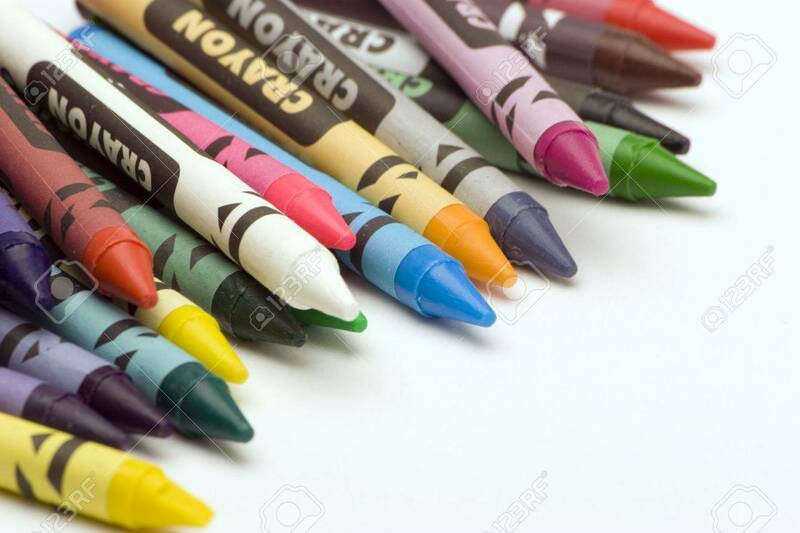 Stock Photo - Multi Coloured Crayons set against a plain backgrund. Multi Coloured Crayons set against a plain backgrund.